Happy Friday! We have had snow and ice and then some more snow in Atlanta. I am happy to say that the sun is out and most of the snow has melted away. 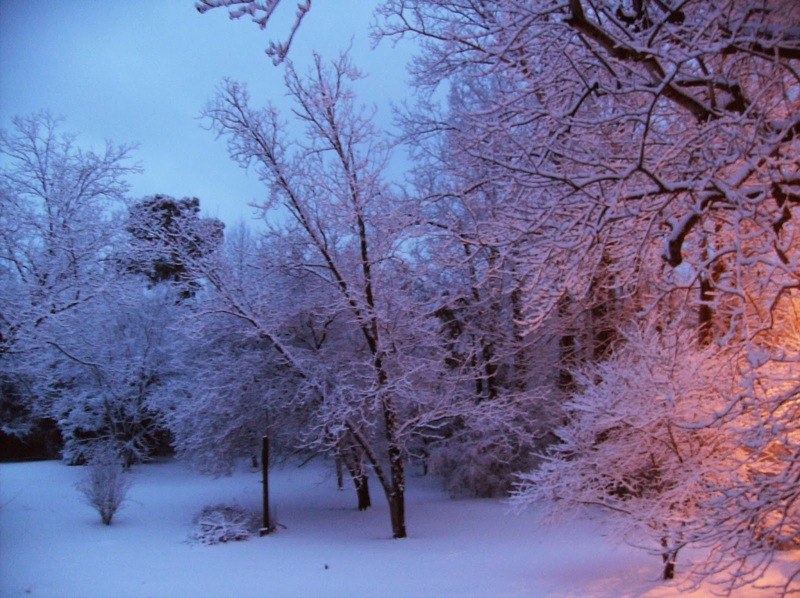 I grew up in a warm climate, and love snow for about three hours. Then I am ready for it to hurry up and melt. My friend Bob of Gilliland Records took these gorgeous snow pics in the North Georgia mountains, and said that I could share them with you. When it snows I want comfort food, ideally as simple as possible. 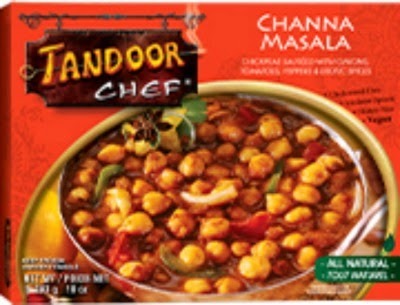 I just discovered the Tandoor Chef line of frozen foods. Their selection of Indian food includes many vegetarian and vegan options. The dishes are natural and preservative-free. I love, love, LOVE their Channa Masala. It is a spicy chickpea dish, and each package makes two servings. I serve it in a bowl over rice. Delicious! On snowy days I also tend to go into "Snow Day" mode and spend more time than usual goofing off. This week I discovered a fun app for iPad or iPhone called QuizUp (also coming soon for Android). It is an insanely addictive trivia game. There are over 350 categories to choose from. They are widely varied and include Musicals, Children's Literature, Words, Classic Movies, 1960's Music, and much more. You choose a topic and then the app matches you with another player (from anywhere in the world). You play a short trivia game, very fast paced. It is so much fun! How are you doing this week? How is the weather in your part of the world? I would love to hear from you in the comments, below. Love ALL of your blog entries Trish! 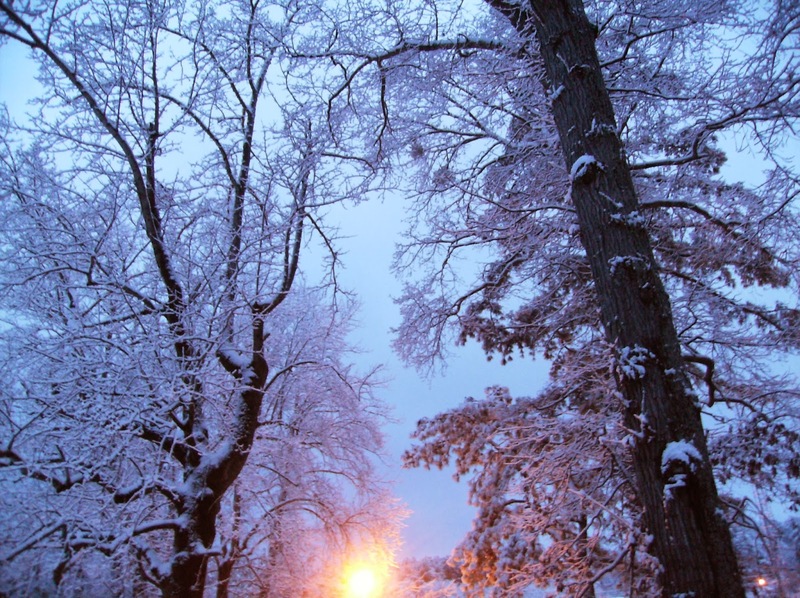 Today's is especially good--Bob's pictures of the snowy trees are gorgeous. Thanks for the tip on the Indian cuisine--will try to find some locally. Keep up the good work with your blog as I have enjoyed each and every one!